Star of the month for September is Herbie. With the Harriers from the very start, Herbie has a great attitude towards training and always has a smile on his face. 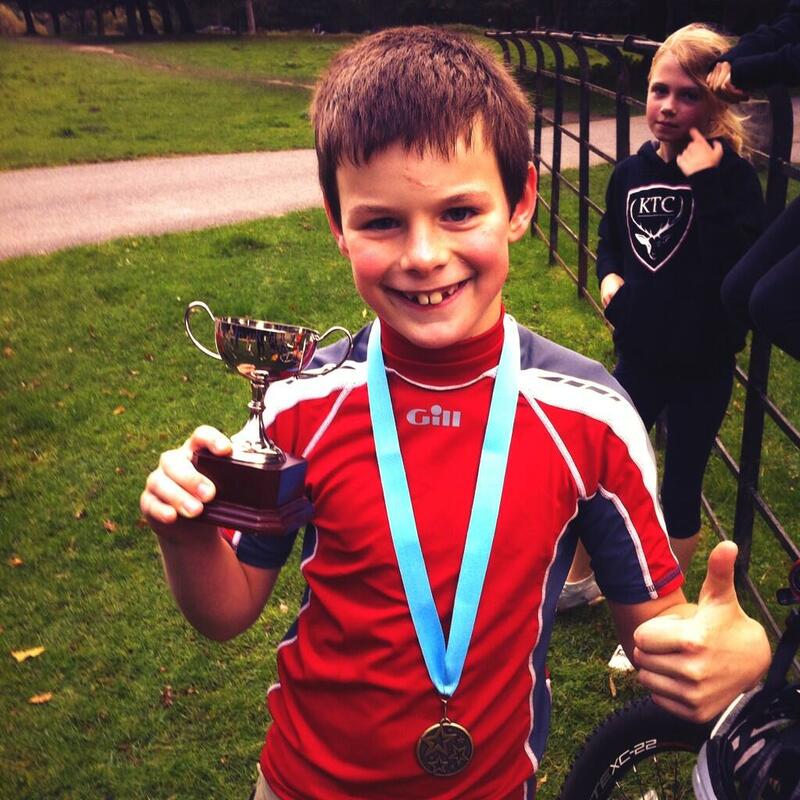 A great performance in the Chester Triathlon Too.